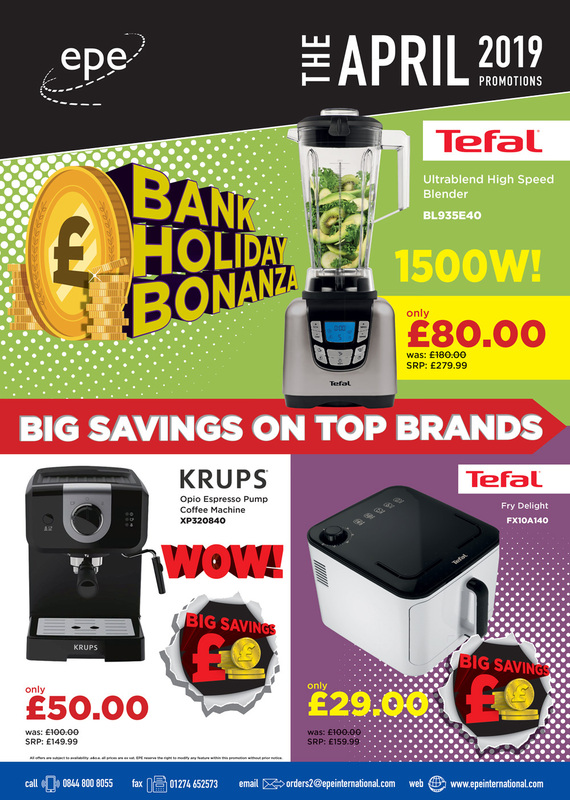 Big Brands, Massive Savings & packed full of mega deals…Dont miss out on our all new Monthly promotions brochure! Click here and send an email requesting your copy. 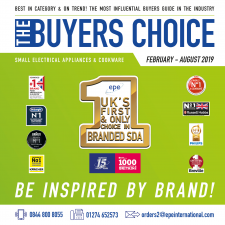 The new all in one Buyers Choice contains all of the reader’s choices (buyers, coffee and heating) The Buyers Choice is a a bible for many of our readers as each issue is packed full of valuable insightful information on the SDA market and gives our customers a high return on their purchase. 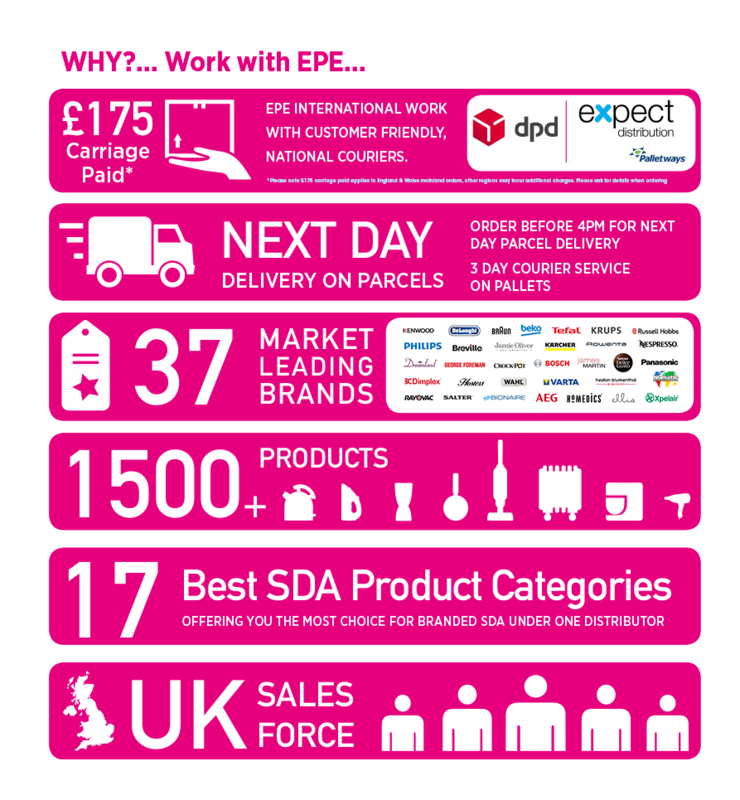 After discussion with a handful of our most influential customers and associates it quickly became apparent that the next step towards growth and progress for EPE was to approach our brochures as a journal or editorial format including tips and market information that we consider essential for our independent & premium end retailers going forward in 2019. A great brochure for industry news, updates, reviews, tips, recent events & articles as well as our exclusive deals! Do NOT miss out on the most influential, priced brochure in the industry! 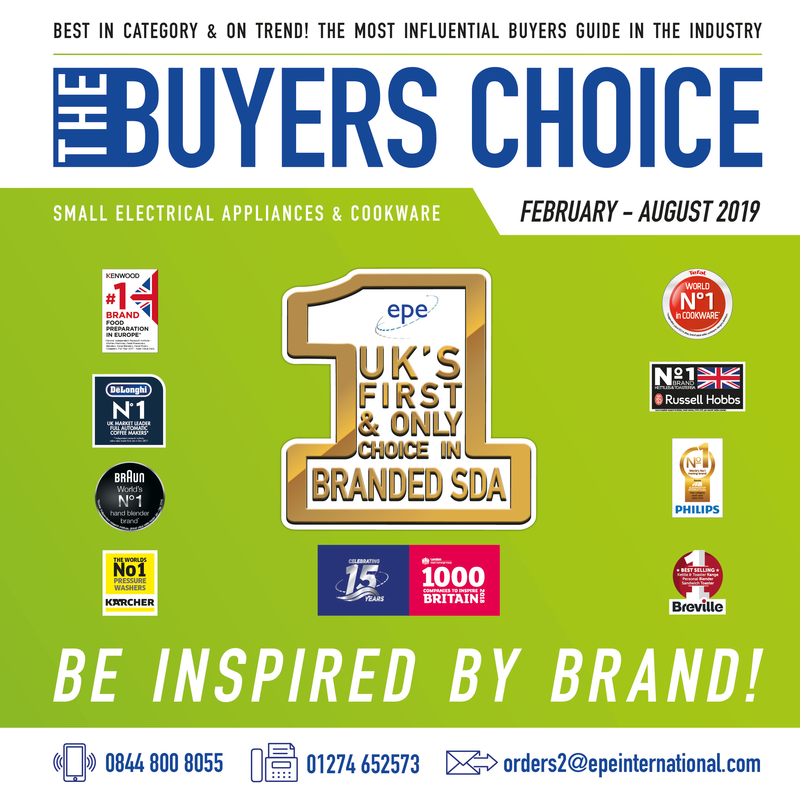 The Buyers Choice Extra is a new bi-quarterly promotion aimed at the Electrical Wholesale market. Featuring our promotional savings and even more amazing deals on heating, breakfast, microwaves and much much more. Each issue features valuable key features and selling points for each product. We know that contractors and builders can need electricals at the drop of a hat, we are here to give them that extra help with a large selection covering all areas they may need. 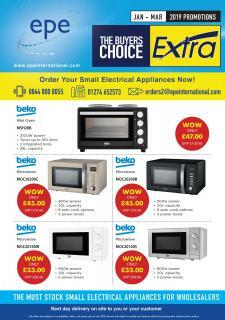 For more information to view our full brochures please contact your EPE sales representative.